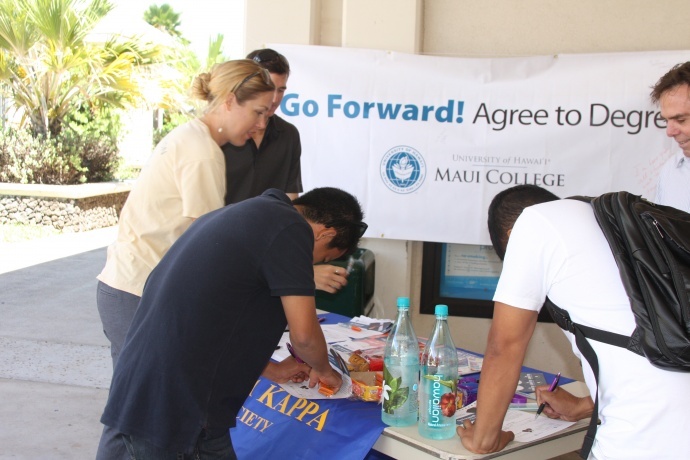 Phi Theta Kappa students garnering signatures and raising awareness about the importance of degree completion. 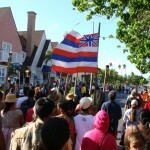 File photo courtesy UHMC. 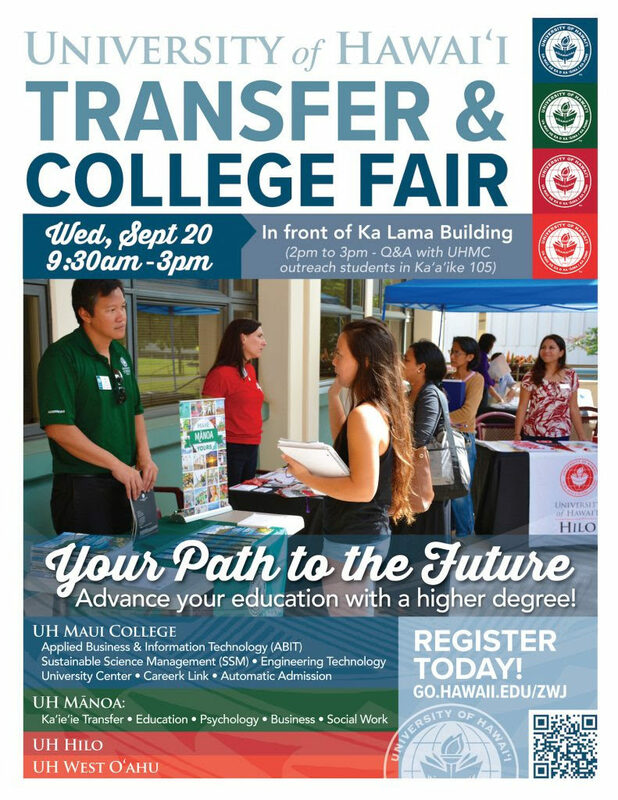 Nearly 2,000 community college students in Hawaiʻi were offered automatic admission to any of the four University of Hawaiʻi four-year campuses. The new automatic admission program utilizes a degree audit system in which students who meet certain admission criteria are identified. The audit system, known as STAR, began notifying eligible students on February 2, 2015, and gave them a deadline of March 2, 2015 to accept or reject the offer. 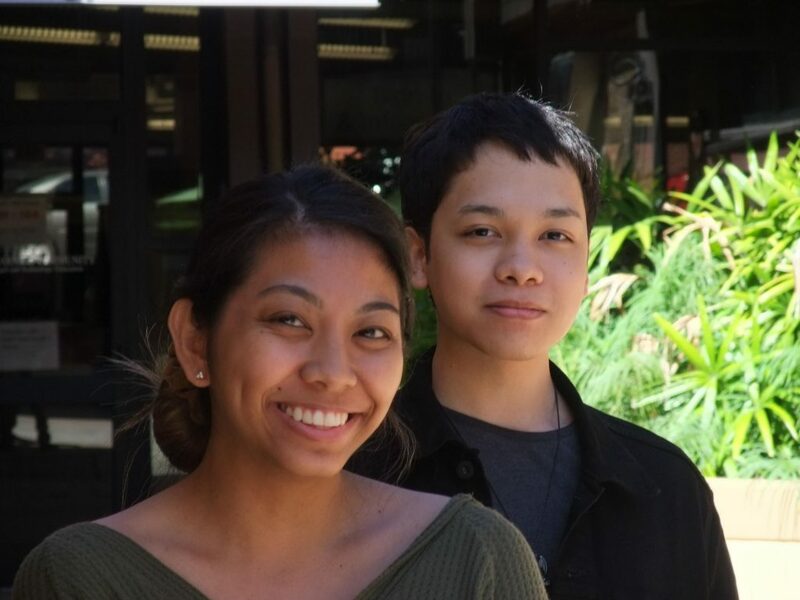 According to a University of Hawai‘i press release announcement, more than 18,000 students received automatic admission offers and nearly 5,000 students used the program to transfer to UH Mānoa, UH Hilo or UH West O‘ahu over the past five years. University officials say the program allows UH community college students to transfer to a UH four-year campus without having to reapply. The program is aimed at students who are completing their associate in arts or select associate in science degrees. In addition to saving students an additional application fee, the program simplifies the transfer process for students working toward a four-year degree. According to the announcement the automatic admission program is aimed at increasing the number of citizens with a college degree or certificate and meet the state’s goal of seeing 55% of working-age adults holding a two- or four-year degree by the year 2025. 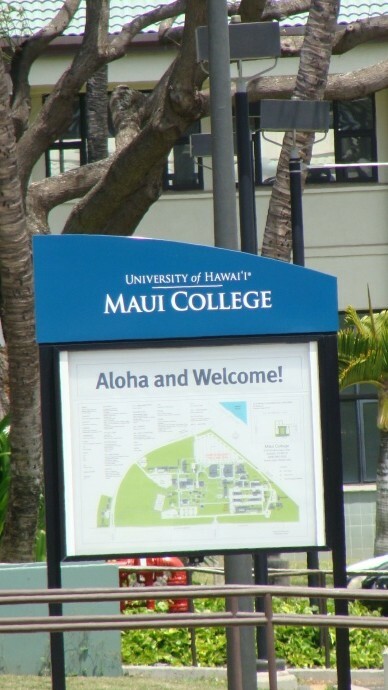 UH Maui College in Kahului is among the campuses that make up the University of Hawai‘i System. Total enrollment across the 10 campus system stands at more than 60,000 students.